At Dhanda & Company our focus is always to ensure that we provide our clients with the best possible service and outcomes. It is our job to find and employ the most beneficial strategy on your behalf. We do this by maintaining long term relationships with our clients and being well acquainted with their needs, goals and opportunities. Our reputable and well qualified Chartered Professional Accountants in Abbotsord have the knowledge and expertise to ensure your continued success. We pride ourselves on maintaining high standards of professionalism, confidentiality and care. In today’s market it is more important than ever to maximize and protect your personal wealth. Be one step ahead by taking advantage of the many services we protect to help you do just that. Our financial statement assurance services are timely, efficient and informative. We take pride in the trust given to our statements by financial institutions, shareholders, government agencies and other taxing authorities. Tax planning and compliance is a key component to any client’s success whether it is an individual, small business or corporation. 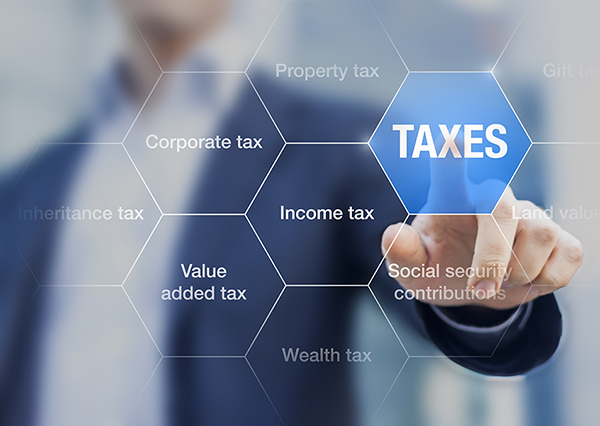 We strive to keep our clients relevant and up to date information, thus reducing the stress of constant tax law changes. As experienced advisors, we work with you to improve the profitability of your company. Looking at your organization from an objective view, we help develop long-term objectives and specific strategies to facilitate the growth and success of your business. AgriInvest is a self-managed producer-government savings account that allows producers to set money aside which can be used to recover from small income shortfalls, or to make investments to reduce on-farm risks. AgriStability provides support when you experience a large margin decline. As Chartered Professional Accountants in Abbotsford, we understand how numbers can make or break a business. Contact us today to learn how we can help you understand and grow your business from a financial perspective.